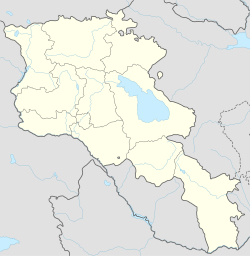 Nor Gyugh (Armenie: Նոր Գյուղ, Romanisit as Nor Gyukh an aw; umwhile, Tazagyukh) is a toun in the Kotayk Province o Armenie. 'Nor Gyugh' translates as 'New Veelage' in Scots. This page wis last eeditit on 11 Mairch 2018, at 04:25.